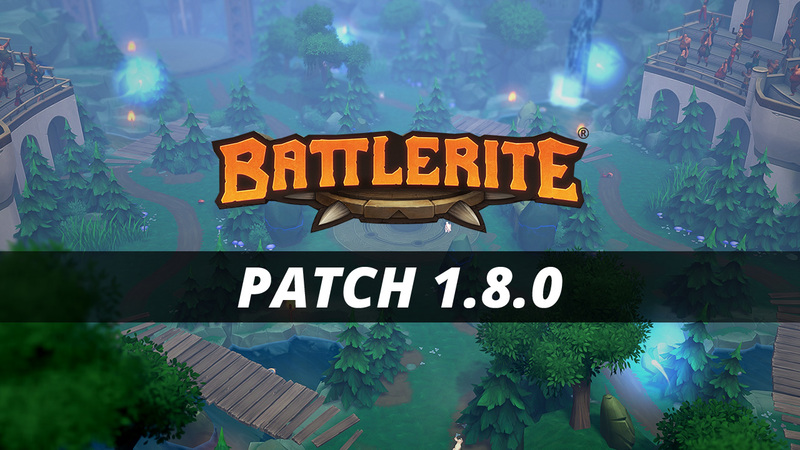 Patch 1.8 will go live on Thursday, September 20th at 7:00 UTC. Downtime is scheduled to be up to 4 hours. Mount rarities have become muddled and unbalanced over time, particularly Legendary mounts. This adjustment aims to make mount rarities and their qualities more consistent. It also makes space for new mounts to be added at various rarities whilst still being desirable. Six new maps have been added to the Arena.